The flush of the toilet sets a process in motion that the majority of us do not think of often - the septic system. The problems of a septic system are easy to avoid thinking about, but when there is trouble brewing in the septic tank early intervention and proper septic tank maintenance can fix the problem. The septic tank collects the solids of the septic waste and after time, it will accumulate to the point of incapacitating the septic system. 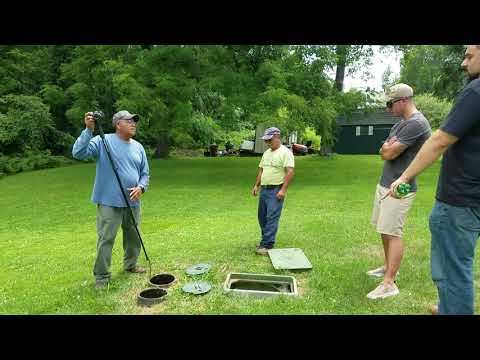 If the septic tank has not been pumped-out in the previous five years, it can easily lead to septic system troubles. Even if the septic system appears to work appropriately, when the septic tank is full, it affects the overall functionality of the system. If an excessive amount of sludge is found in the septic tank, water may be released back into the ground without the necessary amount of time in the septic tank for cleaning. When this happens, the drainfield will eventually clog and the groundwater can become contaminated. Standing water or significantly wet areas above the drainfield is a sign of trouble with drainage problems in your septic system. 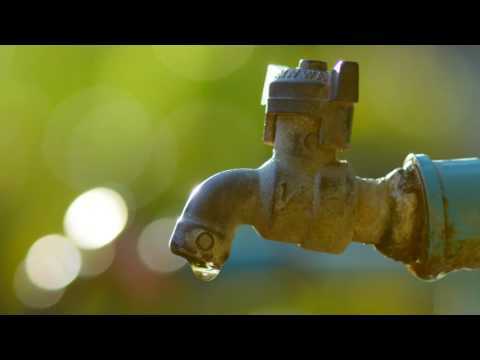 A tree root, a broken pipe, clogged drainfield, or even an excessive amount of water from inside the house on a regular basis may affect the drainage. 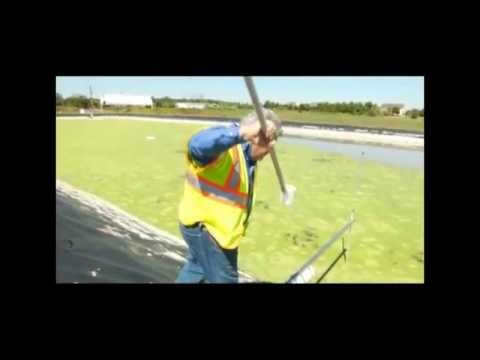 The wastewater is not able to reach the soil as needed and rises to the surface instead, creating odor problems in addition to posing a tremendous health risk. Backed-up or slow-flushing toilets in the house may be a sign of a serious problem with a septic system. In the absolute worst case scenario, you may even find a sewage-flooded basement. Most often, a plugged sewer ling, outlet pipe, a full septic tank, or an incompetent drain field causes this type of problem. 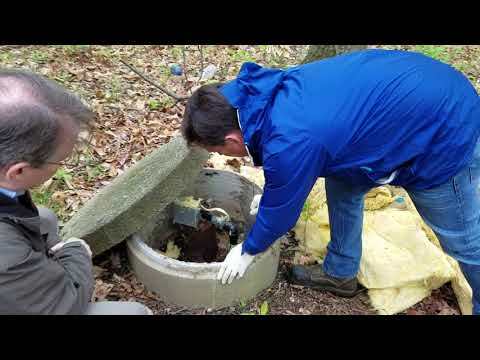 A septic tank odor inside the home is an early indicator of a failing septic system. The odor is a sign of problems, since a correctly functioning septic system will not have an odor. The odor may also be found above or near the septic tank and drainfield, as well as above the vent pipe. For more information on septic tanks, septic systems, septic system installation or septic system inspections, contact the septic system experts in Northern Virginia. 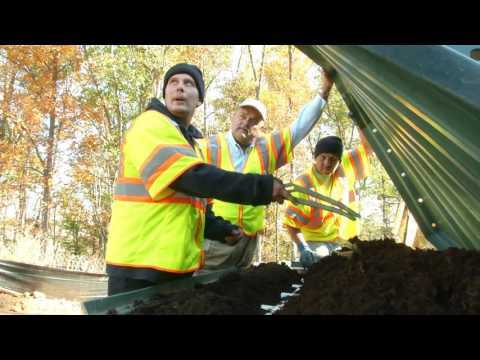 Soils and Environmental Services, Inc. provides expert septic system installation and septic tank inspections, serving all of Northern Virginia, including Warrenton, VA and Washington, DC.